Agility 3 elegantly combines state-of-the-art video verification and Smartphone apps when used with the PIR Camera, with advanced wireless security and safety features. Agility from Risco incorporates advanced 2-Way wireless technology and offers a uniquely flexible solution for the growing residential and commercial markets where conventional intrusion panels are no longer sufficient. Flexible communication with a selection of communication paths – Additional TCP/IP & GSM modules can be fitted – All housed within the main enclosure. 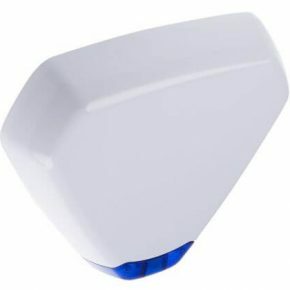 Can also include the unique 2-Way Wireless (8-Button) Remote Fob with PIN code protection and system status LED. 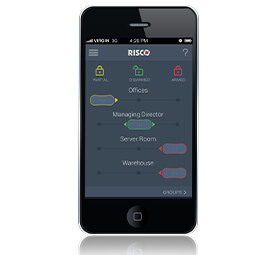 The RISCO Cloud is a subscription-based service from Northwest Security that gives users advanced capabilities, such as self-monitoring notifications and the ability to set and disarm the alarm system from anywhere in the world. 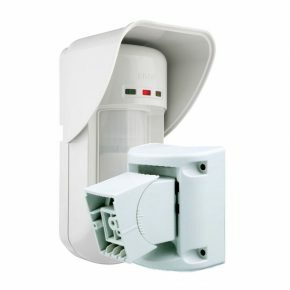 Currently compatible with the Agility, LightSYS and Compact intrusion systems, the predominant role of the RISCO Cloud is to handle & manage communications between the security systems installed in the homes and businesses of subscribers and multiple alarm monitoring service providers like our selves. In addition to event reporting, RISCO Cloud enables the security system to be programmed & controlled via a number of web-based applications & utilities. Powered by Microsoft’s Azure platform, the RISCO Cloud benefits from being one of the most secure platforms on the market – whereby data is encrypted and backed-up to ensure your data is protected. 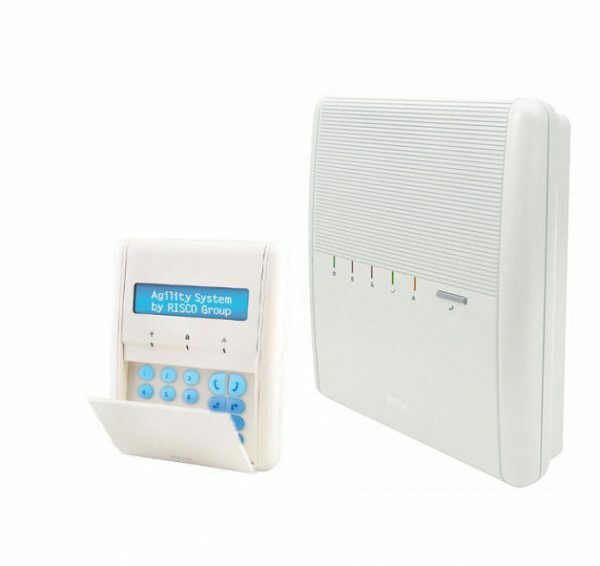 Connectivity to the RISCO Cloud enables you to benefit from using the iRISCO Smartphone and desktop applications, allowing you to remotely control your alarm system wherever you are via its set/unset feature. As well as this, it’s easy to keep an eye on things using the app’s visual verification feature – users with VUpoint cameras or IP cameras installed by Northwest Security can also benefit from live video verification and can stream & record up to 1 hour’s worth of live footage of their premises straight to their device in addition to onsite recording. Self-monitoring via the smartphone app is also supported by push notifications which are sent directly to your phone in the event of a system alert or suspected intrusion. In addition users of iRISCO smartphone app are also able to view a log of their system’s history of events which are backed-up to the Cloud for future reference if needed. Remote panel programming & servicing via the RISCO Cloud saves you money and valuable time by eliminating the need for unnecessary site visits & overall service is less disruptive to you. Multi-site owners or if you have more than 1 Risco alarm system can also benefit from the multi-panel support feature which enables the user to switch between up to 15 different panels without the need to log in & out of multiple accounts. 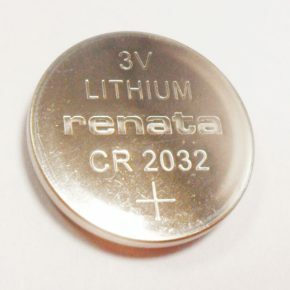 One of the best features of this self-monitoring tool will be particularly important to all customers who like to keep an eye on their own home without large monitoring company cost or by customers who are often far from their homes or businesses. With the iRisco App, you can be reassured that your property is safe and secure.